Now that I’ve got my mitts on the first full print run for Bone Walker, in addition to all the copies I’m sending out to my patient Kickstarter backers, I can ALSO do giveaways! So I’ve set one up on Goodreads for two copies, which will be running through to the end of March. This is open to any Goodreads users in the US and Canada–sorry, overseas folks, postage for sending individual copies of books is just too steep for me to send freebies out to people who weren’t Kickstarter backers! If you’re a US or Canadian Goodreads user, though, here’s the giveaway widget! Clickie! BUT WAIT there’s more! 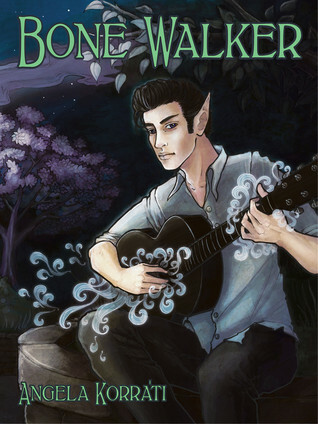 Don’t forget that reader and supporter David is ALSO running a giveaway for print editions for both Faerie Blood AND Bone Walker–AND a copy of the Bone Walker soundtrack as well. 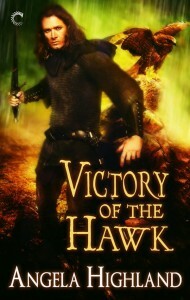 His giveaway is in progress here, and the runner up for this will get digital copies of both books, too! Right now your chances of winning that giveaway are really, REALLY good. So jump over yonder, won’t you? Thank you! Faerie Blood in print for the holidays! Possible final shipping cover art for Faerie Blood!